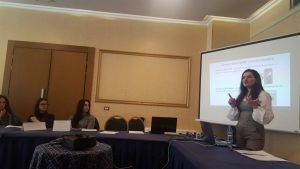 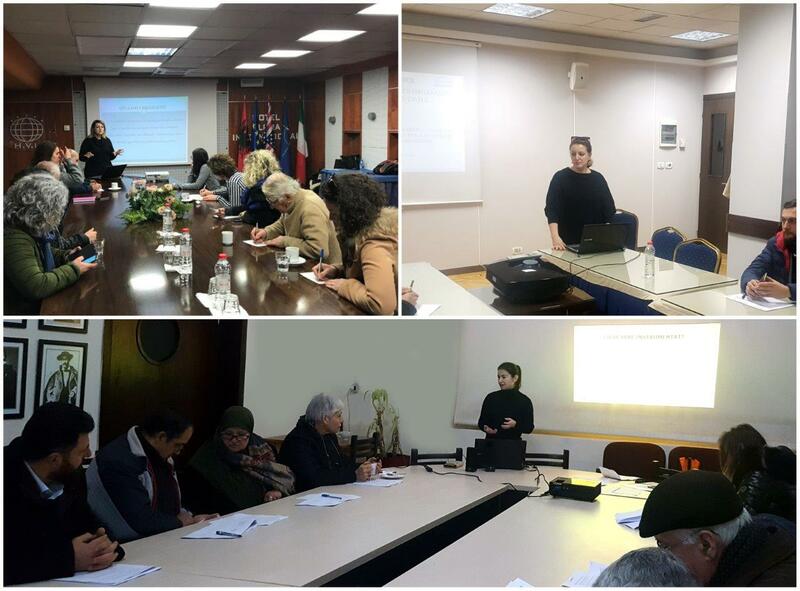 Following the launch of the project Bridges of Cooperation: “Civic Sector and Public Administration for a Sustainable Civil Society, Partners Albania held three information sessions with civil society organizations and representatives of Local Self-Government Units in Vlora, Gjirokastra and Kavaja, to present to the potential applicants in the program, the project’s specific interventions and expectations. 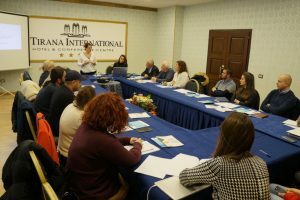 After the selection of the participating organizations, Partners Albania conducted the first two training programs focused on the Ideas on entrepreneurial initiatives, Organizational Assessment, and Market Analysis. 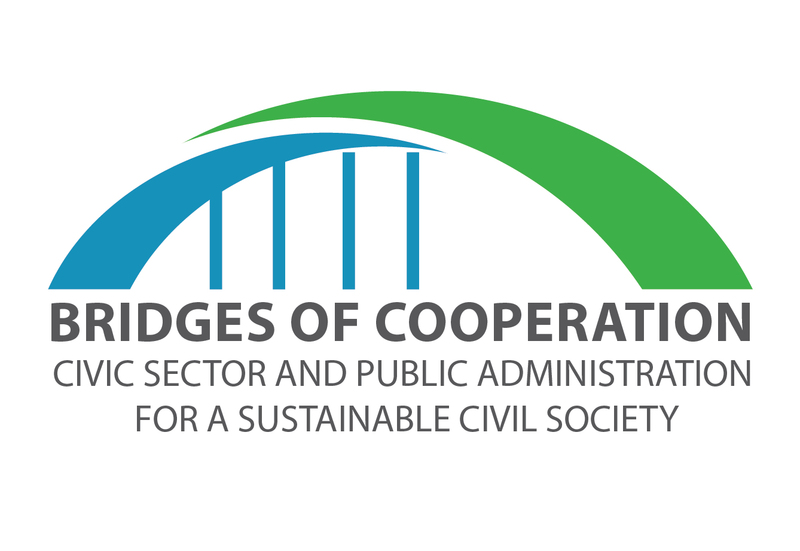 Partners Albania is also working closely with the CSOs, mentoring them in the development of fee-for-services for the business sector and public administration.